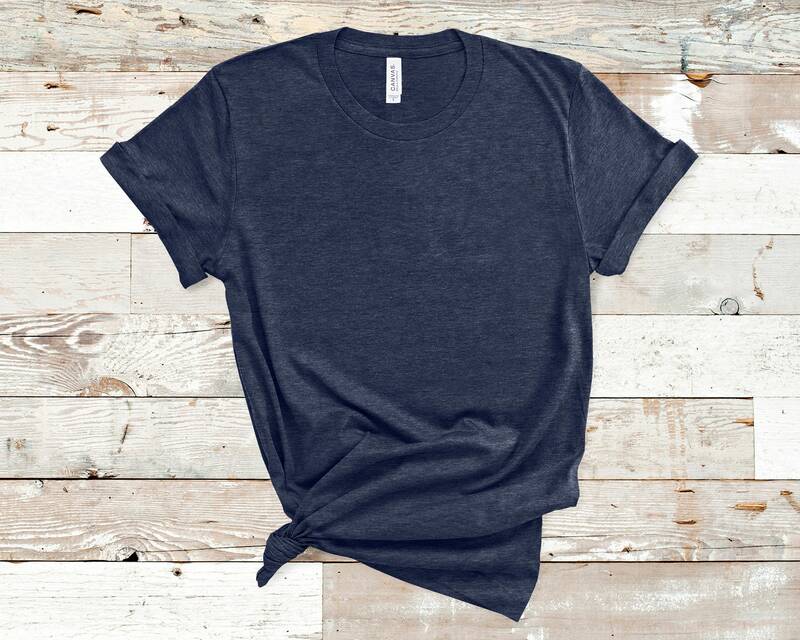 Not sure which shirt to order? Looking for an awesome deal? Select a few specifics and we will do the work for you! 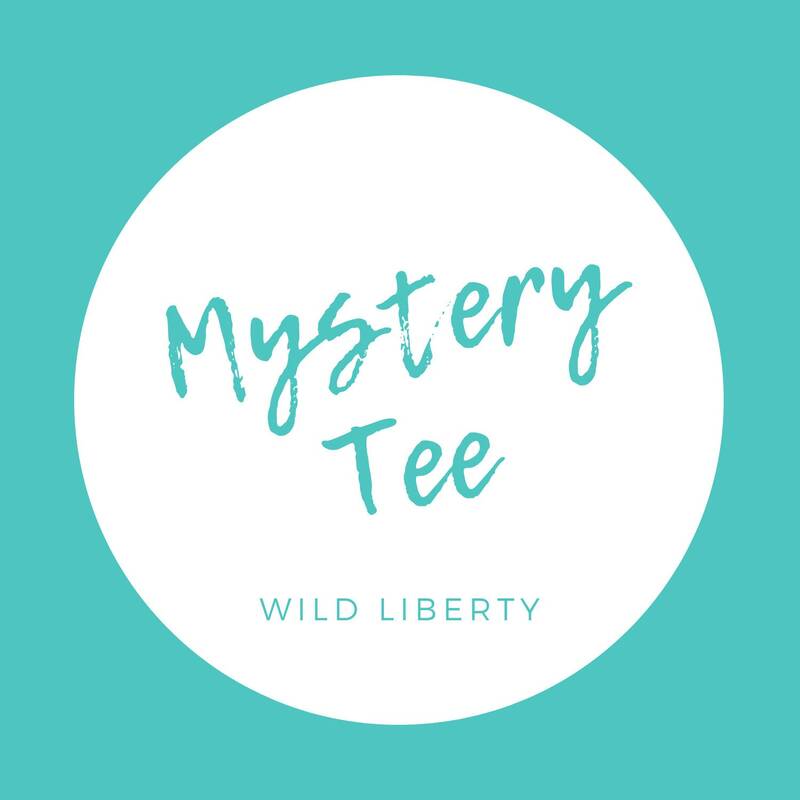 Based on your selections, we will unisex crew shirt at random from our shop to send to you or a friend if you want to gift a mystery t-shirt. 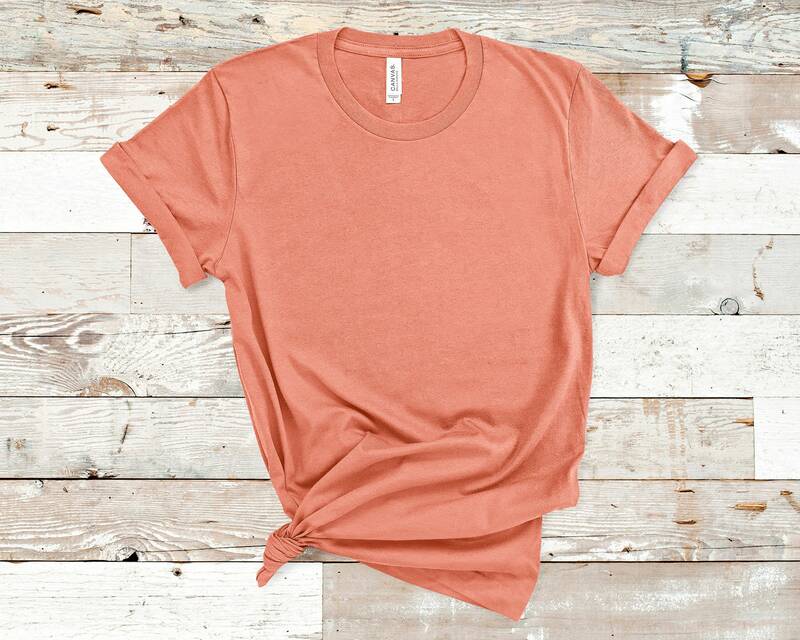 You can select a color scheme preference and a statement category preference, just let us know which category you are most interested in: mom life, wine lover, inspirational tees, animal lover, exercise wear or coffee lover. You may receive a completely different combination that what you see in our store, for example if you select wine lover, you may receive a black heathered unisex t-shirt printed with I'll Be There in a Prosecco. 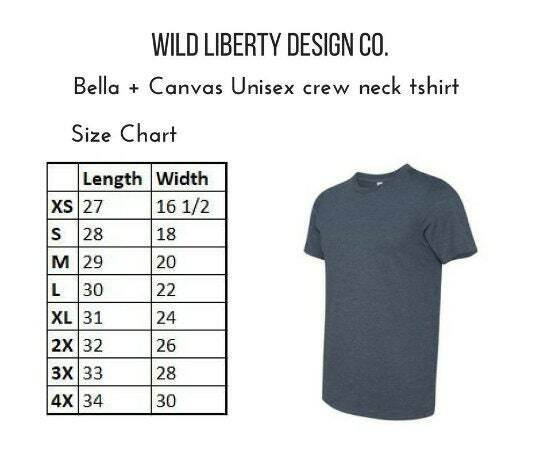 The style (unisex crew neck) and the sizing of the shirts are included in the pictures! 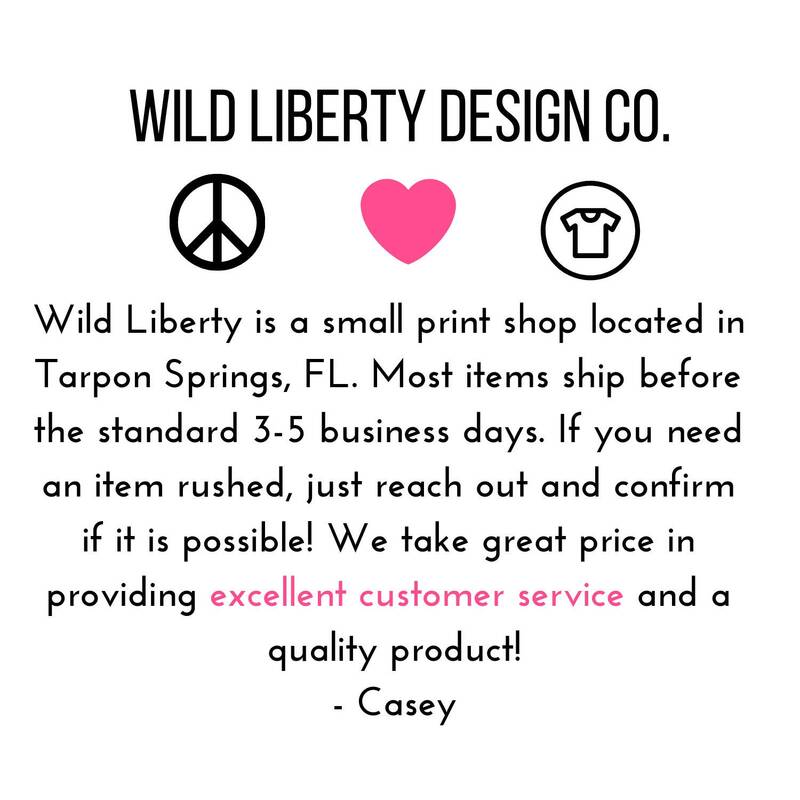 If there is a style of shirt or saying that you really, really like - leave it as a note, if we have it in stock and printed we will for sure grab that one for you! 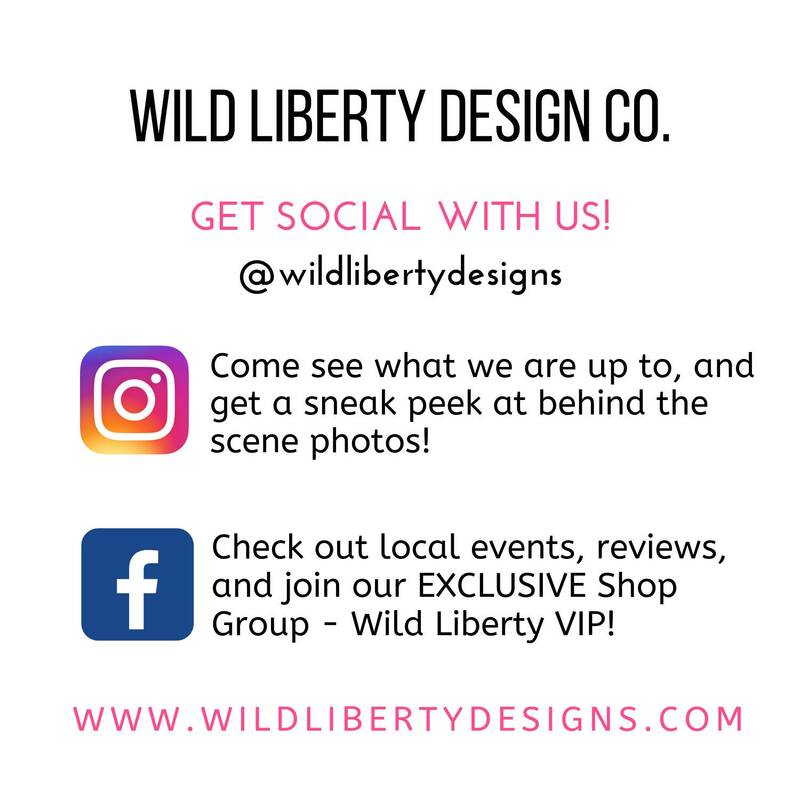 Wild Liberty is on Instagram & Facebook - @wildlibertydesigns - come connect with us!